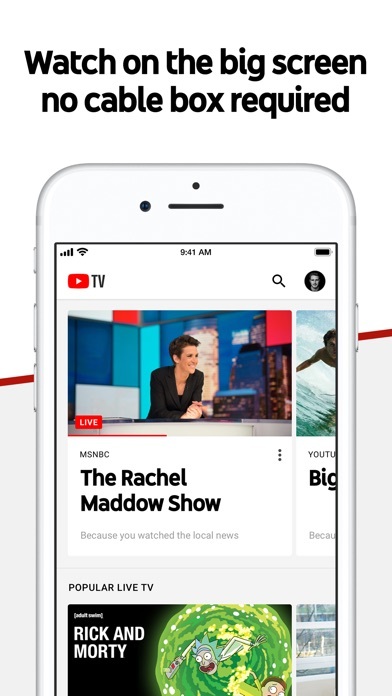 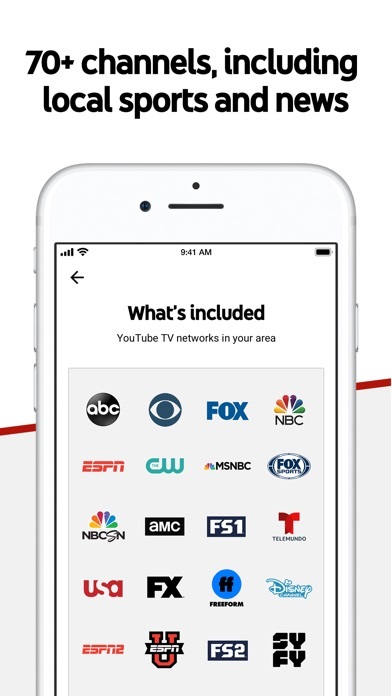 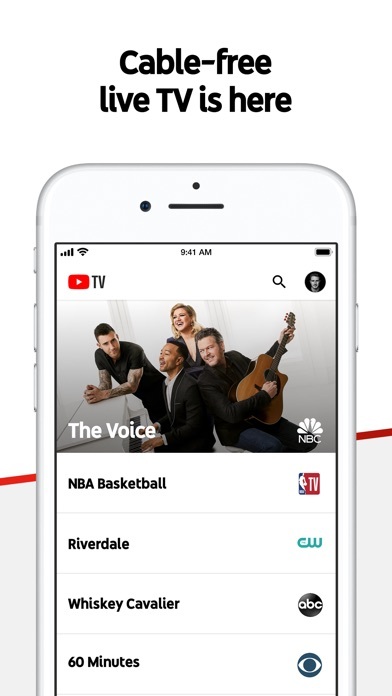 Download YouTube TV on the AppStore. 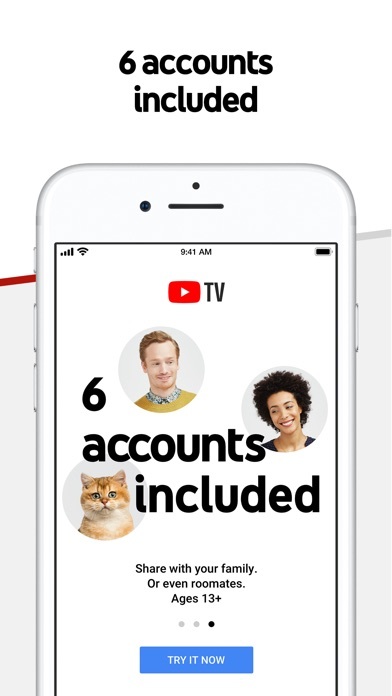 So many new channels! 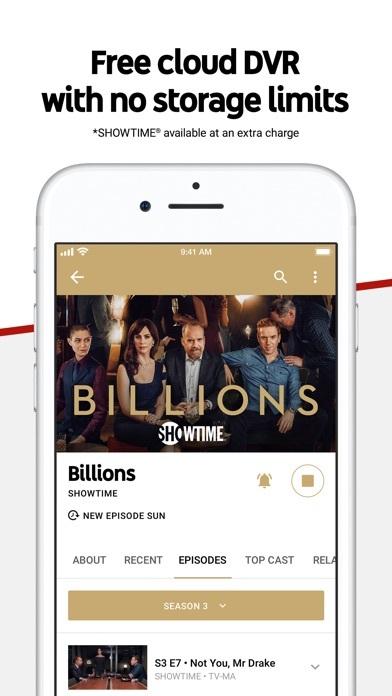 Discovery, HGTV, Food Network, TLC, Investigation Discovery, Animal Planet, Travel Channel, and MotorTrend are now included in your membership.